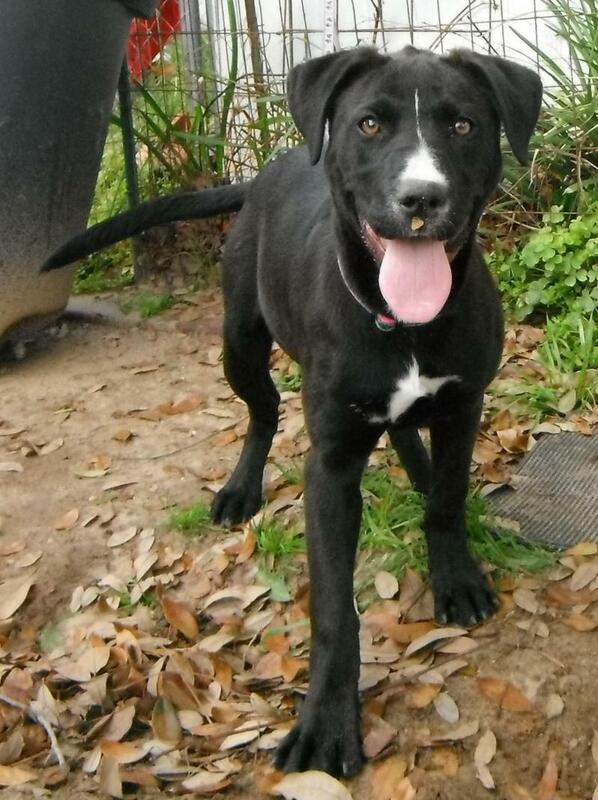 China is a Black Labrador Retriever Mix that hails from the Lone Star State. She’s a sweet puppy that is looking for a home. Adopt China today!